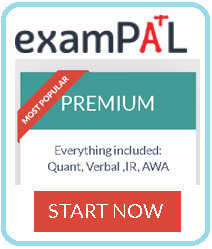 Are you preparing for the GMAT test? 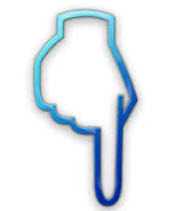 Our company Tutoring Services, LLC can help, check out we help . We’re experts at matching students with tutors in Fairfield, CT, and there’s no doubt about it--we can find a GMAT tutor in Fairfield, CT, for you, however we do charge agency recurring fee for that (which is the smallest fee in comparison to any other competitors on the market) Check out how we help New Haven students prepare for GMAT, and how we can also help you prepare for exam similarly. With a tutor’s professional guidance, you can review the one or all of the critical areas on the GMAT, including math, analytical writing, and verbal language. You can learn valuable test-taking strategies, too. 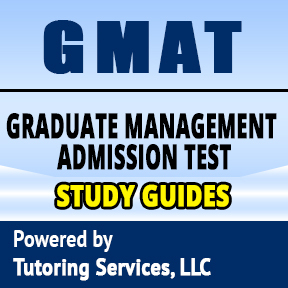 A GMAT tutor in Fairfield, CT, can also help you develop an effective study plan for the GMAT. Your score on the GMAT is an indicator to colleges and universities of your readiness for graduate-level work. If you want to gain admission into the graduate business school of your choice, you need a good score. So don’t procrastinate until the day—or even the week—before the exam to begin your review. 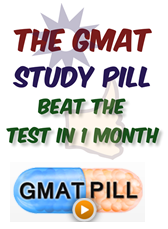 The GMAT is too important to your career for that! Start studying now. Find a GMAT tutor in Fairfield, CT, today through FAIRFIELDTUTOR.COM simply call us and we can help you get matched. If we do not respond to you, feel free to check our sister site www.TutoringServices.com to search for a tutor on your own (however there is a higher risk associated with getting tutor on your own, without the help of an agency, but that risk is sometimes worth it for students who are on the budget and simply can't afford the help of an agency. Being able to find someone cheaper then if you went through the agency is great, however keep one thing in mind, our agency fees are way lower then many of the sites you see out there in Fairfield County CT, and our network of tutoring sites makes it easier for us to find local tutors (and not just in GMAT but other subjects), something that other companies simply don't have. 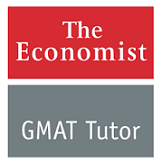 Plus we actually help students do better on exam, not just by match making them with the GMAT tutor, but recommending supplementary or alternative GMAT study test prep materials, something that other companies simply don't do, simply because their primary model of business is match making. While our model of business is to help education stay affordable, and make that goal fit into whatever the business model that we leverage to attract students and tutors, making our educational company top pick for any student who either wants to save money on educational test preparation expenses, or if they prefer to get high quality match, or perhaps even if they do not want high quality match and want to skip the middle man and strike their luck on their own where students can simply search for independent tutors, and in some cases even getting first tutoring lesson directly at your home for only $15, giving students opportunity to try the tutor, before the commit further, and yes giving also opportunity to student not to pay any agency recurring fees. This option is simply more attractive for greater population of students who are on the budget and can not afford agency recurring fees. Whatever the choice yo pick, agency or no agency or study on your own, we are looking ou for you future MBA graduate and helping you make through your educational journey. 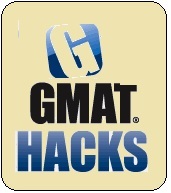 There are multiple ways to prepare for GMAT exam, don't just stick to one method!